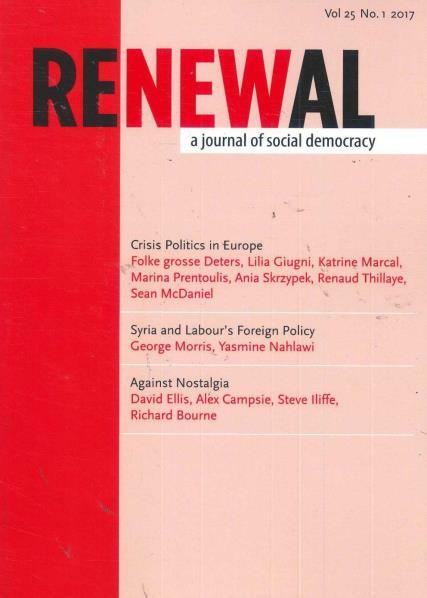 Renewal magazine is a journal that seeks to explore the ideas necessary for the renewal of social democracy. Buy a single issue or subscription to Renewal magazine. It provides a forum that spans the realm of social action, academic research, political activism and policy development.